Beach Sandals $6.99 and up! Home / Beach Sandals $6.99 and up! 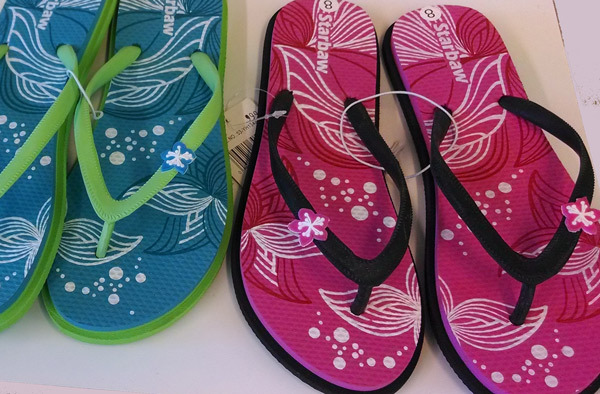 Our Beach Sandals Start at 6.99 and go up. Have a large group? 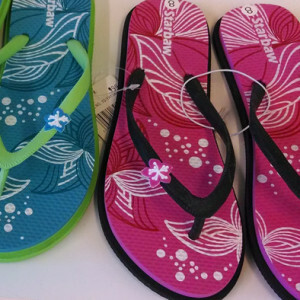 we actually have wholesale pricing on Sandals starting a $3 a pair per case. Call 310-227-7505 and ask for Celina!